Don’t WAIT! They need it NOW! 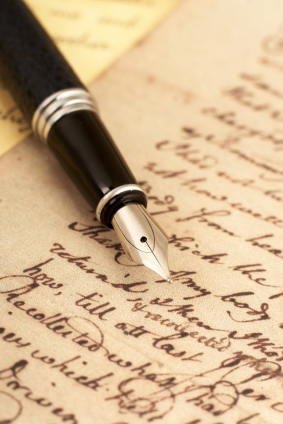 Have you noticed how the art of handwritten letter writing is increasingly fading? Our once, ‘hi how are ya’, or ‘thinking of you’, followed by a more lengthy note of encouragement, has been replaced with a quick text “how r u ttm” (How are you, talk to me). Our words of encouragement to others hold TONS of weight. 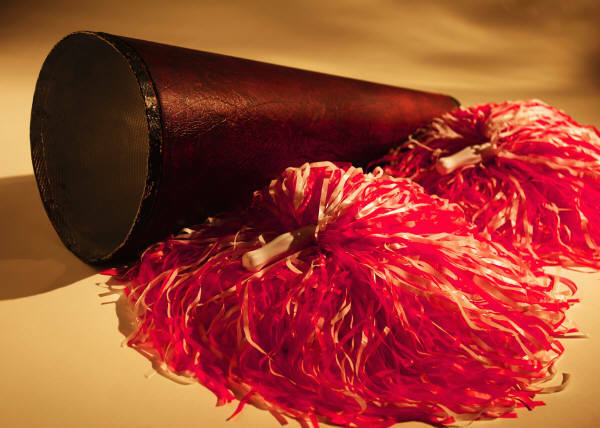 To see in writing, that you are loved, appreciated, then with word imagery, we pull out the pom~poms and cheer each other on. I strongly believe ‘encouragement’ is universally lacking. May we pause for a brief moment, Paul wrote this while under lock and key. He could have, in his humanity, turned the letter into a huge ‘whine.’ He could have withheld the encouragement until the ‘conditions’ were better. Until he could be face to face with them. MANY excuses could have surfaced. He could have waited until he walked free in the streets, felt the warmth of rubbing shoulders with others, breathed in fresh air. But he didn’t. He spoke from his captivity. He had faith, he reached for his God and shared that experience with others. What an example to us all, that we not “WAIT.” Wait, until we have it all together. Wait until ‘we’ think the conditions are just right to reach out to someone else, EVEN in our own pain. Sure, some of us are thinking, “But he was PAUL, the dude had a direct blinding link to Jesus!” Yes, yes he did. But so do we. We have the same Lord, the same Spirit dwelling in us. Our words whether they be verbal, written, texted or twittered, posted or pasted. May we reach out. May we hug with our words. Remember a time when someone reached out to you? You felt the warmth, the love, the lift? The image of the old adage “Measure twice and cut once,” comes to mind. May we seek the accuracy of the fit. The fit of our words. This entry was posted on January 28, 2011 by Inspired Fountain. It was filed under * Miscellanous Stuff and was tagged with encouragement, Philippians.